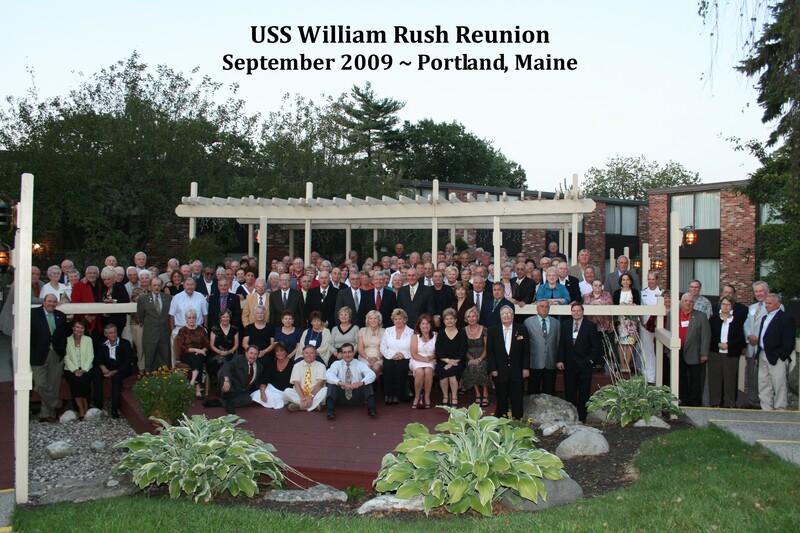 The USS William R. Rush Association Reunion 2009 was held from Aug 30th thru Sep 3rd, 2009, in Portland, Maine! REUNION 2017 will be held in the Milwaukee area from Sunday, September 24, 2017 through Thursday, September 28, 2017, at the Crown Plaza Millwaukee Airport Hotel, 6401 South 13th Street, Milwaukee, Wisconsin. Check back here soon for additional information. Also check Rush Gram 83 & future issues for information on the hotel, reunion registration, the reunion itineary, planned tours and, on expected attendees. The cut-off date for reservations is Friday, August 25, 2017. Attendence is a two step process: (1) Register for a hotel room and then, (2) Register for the reunion itself for meal choices and tour choices. The Hotel Room registration DEADLINE DATE is 25 August 2017. 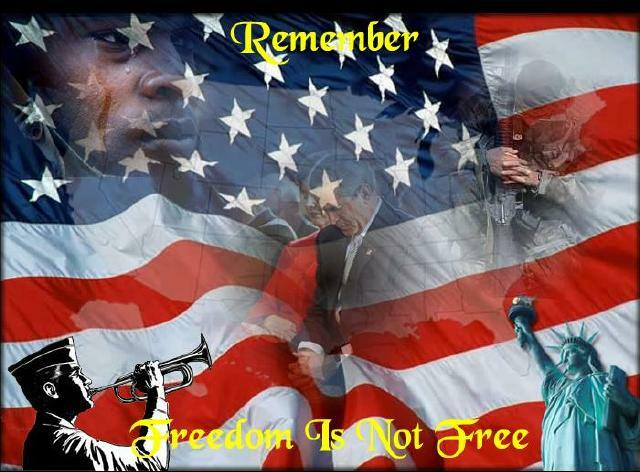 Visit our REUNION page. You will find information on Reunion 2017, such as how to make a room reservation at the hotel, information about Milwaukee, our itinerary and offered tours and the reunion registration form. 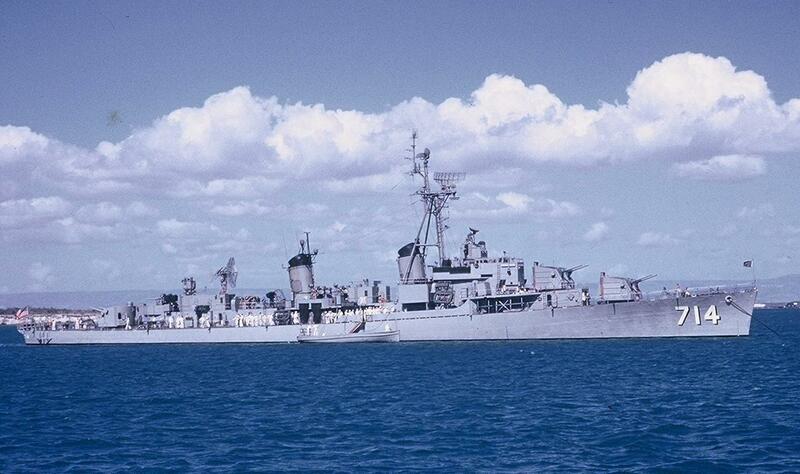 We would like to remind everyone who may be interested in attending REUNION 2017 that membership in the USS William R Rush Association is NOT required as a criteria for attendence. Those who are not members are most welcome. We will, of course, ask you to join but, you will not be required to join. EVERYONE is welcome to attend! RUSHGRAM 88 has been added to the Members Only area. If you don't remember how to get there, give me a shout. This Web Site performs best when viewed using WINDOWS Internet Explorer. The website has over 241 pages, 1 master directory and more than 7 major sub-directories. The website uses about 500 MILLION Bytes of server space. Please remember, if you have ADOBE READER on your computer and you have an an EMAIL address, to contact Jim Hocking. He will be happy to add you to the email distribution list for the RUSH GRAM. Norm Porterfield will be happy to lick one less stamp and stuff one less envelope! Our treasurer will be pleased that we saved some money by avoiding printing costs, envelope costs, and postage. Members are encouraged to provide articles for publication in our newsletter, the RUSH GRAM. Any one who would like to contribute an article, small or large, please contact Jim Hocking. We are seeking a volunteer to become an assistant webmaster. A number of pages still require significant code updates. A person or persons knowledgable in HTML 4.01 or newer is needed to upgrade and maintain the site. Surely, we must have a younger member of the association who is willing to take this on! Help us bring this web site into the 21st Century! Contrary to statements in Rush Gram 80, this website will continue for at least as long as I am alive & well. It will not be abandoned! I just need some help, thank you very much for your consideration! When you notice an error with something on the website, please let me know! A quick email with something like, "Yo, Mr. Editor: The proper spelling for the word meaning "a period of ten years" is DECADE not DECAD!!!" Thanks! will open a new web page. just close the new window.